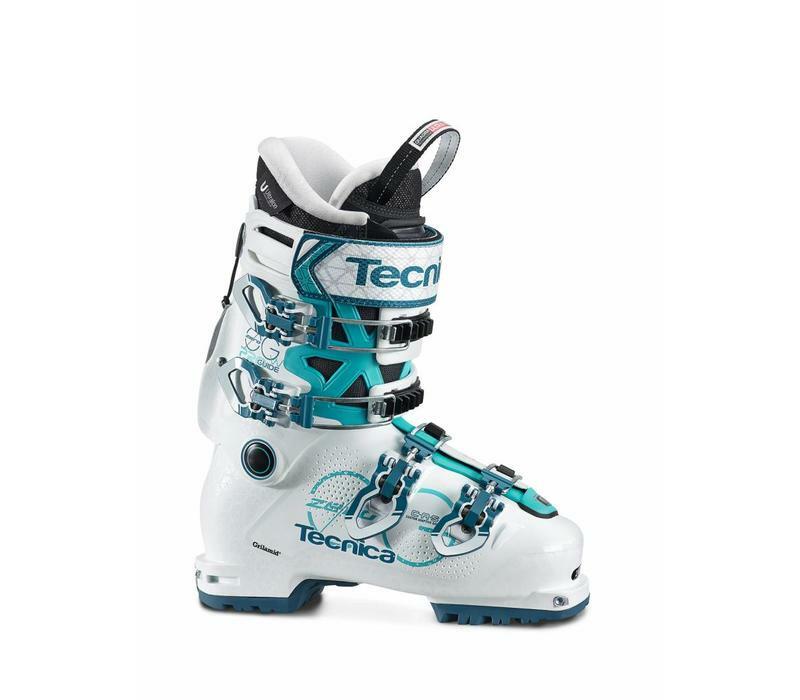 The new Zero G Guide Pro W with a 115 flex, gives those adventurous female backcountry skiers the performance they need in a lightweight, great out-of-the-box fitting boot with a 99mm last. 4 buckle, full overlap construction is fused with Power Light Design, lightweight Lift Lock buckles and the S.A.S. Cuff Mobility System with a 44º range of motion to make sure that lightness AND function are achieved. 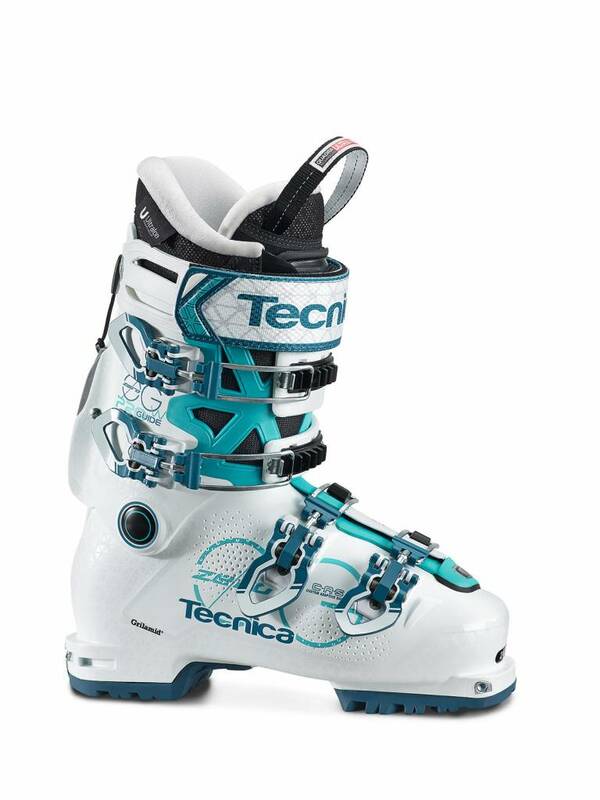 This is one boot with zero limits - designed to give you the freedom to explore beyond your boundaries.